Ericeira Villa Hostel and Suites is registered by Tourism of Portugal I. P with the number 29590/AL, in compliance with all safety requirements! Ericeira Villa Hostel and Suites is the perfect holiday accommodation to enjoy the best that Ericeira has to offer. With up to 25 beds, a pool, a tenis court and a spaceous garden, located only 5 minutes (by foot) away from the heart of the vila, where you can go to the beach, have a drink, eat and watch the beautiful sea or, if you want a cosy night in, the Hostel also has restaurant service and a roomy bar where you can unwind after a day in the pool, or out and about in the sun. Here we created a space to give everyone an excellent vacation! A relaxed environment perfect for engaging with everyone else. 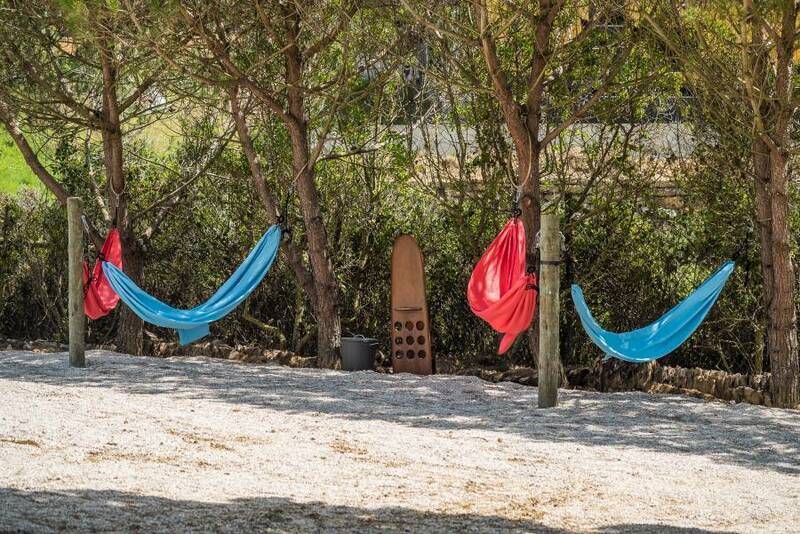 A different way to enjoy the beautiful villa of Ericeira, close to everything but an oasis where you can look at the sea, listen to the birds, and feel the tranquility of the countryside whether you're a surfer, a backpacker, a couple or come with your family. A pool, a tenis court and a spaceous garden, located only 5 minutes (by foot) away from the heart of the vila, where you can go to the beach, have a drink, eat and watch the beautiful sea or, if you want a cosy night in, the Hostel also has restaurant service and a roomy bar where you can unwind after a day in the pool, or out and about in the sun. Room nº 1 - Sand Room Shared 10 people The Sand Room is a unisex room that holds 10 beds, two in each bunk and two suspended beds. A roomy place with huge door-like windows that face the garden, the pool and an ocean-view (that grants access to the porch), each bed has curtains to preserve our guest's privacy, two electrical outlets and two little containers for any personal belongings. With each numbered bed, there is also a large drawer that the guest can use at will (that can be locked). The suspended beds were made using boat materials! Room nº 2 - Pelican Room Shared 4 people – Preferably Female A room designed for girls (but the option of acting as a mixed room is available), the Pelican Room has 4 beds-- a three bed bunk and an extra bed designed to be attached to the ceiling. While it isn't a particularly big room, there is a private bathroom with a window, that has a shower. There is also a door-like window that leads to the garden! Each bed has curtains to preserve our guest's privacy, two electrical outlets and two little containers for any personal belongings. With each numbered bed, there is also a closet that the guest can use at will (that can be locked). Room nº 3 - Blue Room Shared 5 people - Preferably Male Designed for men (though can act as a mixed room if needed), the Blue Room holds 5 beds-- a three-bed bunk and a regular bunk. While not particularly spaceous, the room has a large window that lets the sun in beautifully! Each bed has curtains to preserve our guest's privacy, two electrical outlets and two little containers for any personal belongings. With each numbered bed, there is also a drawer that the guest can use at will (that can be locked). Villa II Room nº 1 - Sea Urchin Room - Suite The only suite in the Hostel, the Sea Urchin room mirrors the animal; with a green décor, hand-renovated vintage items, a window that lets the sun in and a private feeling to it, this suite is the perfect place for a getaway. The bathroom, while small, has a toilet, a shower, a sink and a mirror! Room nº 2 - Serenity Room Decorated with soothing pastel colours, blue is the star of the Serenity room-- a double room with a window, a vintage restored mirror and vintage companion pieces. Minimalistic and homely, the Serenity room is perfect for a relaxing getaway from the stirr of society. 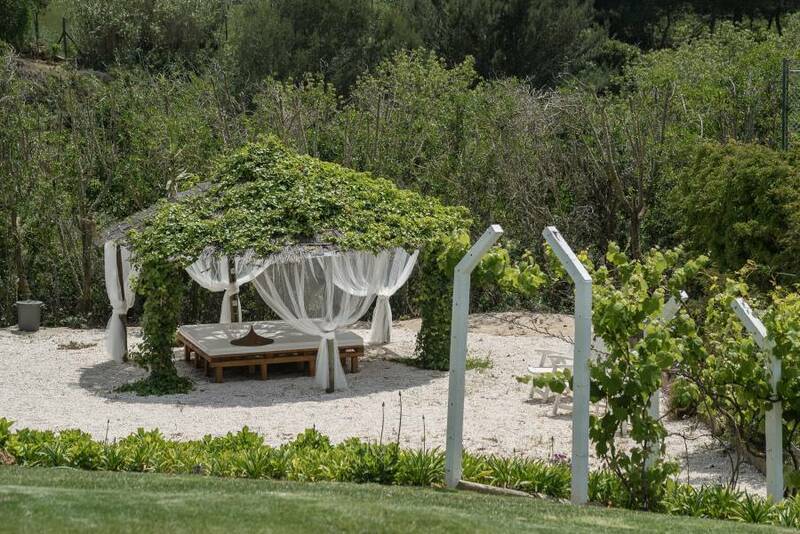 While it doesn't have a private bathroom, the Serenity room shares one with the Summer Love room! Room nº 3 - Summer Love Room Using love as an inspiration, the Summer Love room is perfect for a romantic weekend-- decorated with vintage minimalistic pieces and a window that overlooks the flowers, this room is roomy and intimate; the best place to enjoy some Summer romance. While it doesn't have a private bathroom, it shares one with the Serenity room! Villa I – Common Areas The Kitchen: Villa I has a kitchen that can be used freely by our guests to cook at will if they wish to. A renovated space where the modern meets the vintage, this kitchen is quite roomy and has a window that overlooks the flowers outside-- also leading to the balneary. The Balneary: The common bathroom in Villa I, the balneary has two sinks, two toilets and two showers! Designed to provide our guests with maximum privacy, every stall (toilet or shower) can be locked. The Bathroom: With another sink, toilet and shower, and a mirror, the bathroom was designed to make sure everyone is comfortable even at full capacity, providing an extra space for our guests. The Porch: Overlooking the garden, the pool and with a beautiful view of the clear blue ocean, the porch is the perfect place to relax and enjoy the peace in your holidays! With a comfortable spaceous bed and fluffy pillows, the porch is a great place to stay up talking with friends and loved ones, read a book or count the stars. Villa II – Common Areas The Living Room: With large door-like windows that grant access to the second porch, the living room was designed to give our guests a homely place to relax, watch TV, eat and enjoy their company-- even read a book, which they can trade, leaving one of theirs and taking one of ours. Spaceous, sunny and decorated with beautiful vintage pieces, the living room is a great place to spend an evening in. The Kitchen: Villa II has a kitchen that can be used freely by our guests to cook at will if they wish to. A renovated space where the modern meets the vintage, this kitchen is quite roomy and has a window that overlooks the garden outside. The Bathroom: With a sink, a toilet, a bathtub, and a mirror, the bathroom was designed to make sure everyone is comfortable even at full capacity, providing an extra space for our guests. The Porch: Overlooking the garden, the pool and with a beautiful view of the clear blue ocean, the porch is the perfect place to relax and enjoy the peace in your holidays! With two comfortable spaceous beds and fluffy pillows, the porch is a great place to stay up talking with friends and loved ones, read a book or count the stars. All our guests have free access to all common areas of both villas! 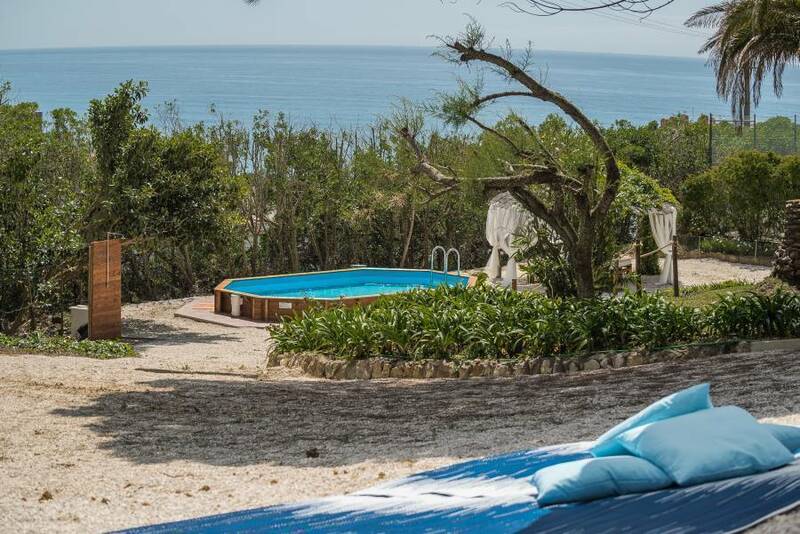 Ericeira Villa Hostel and Suites, is located only 5 minutes (by foot) away from the heart of the villa, just steps away from the beach and Bus station. So don’t stress about being too far away from the beach, town and all the tourist sights, as everything is within walking distance us. 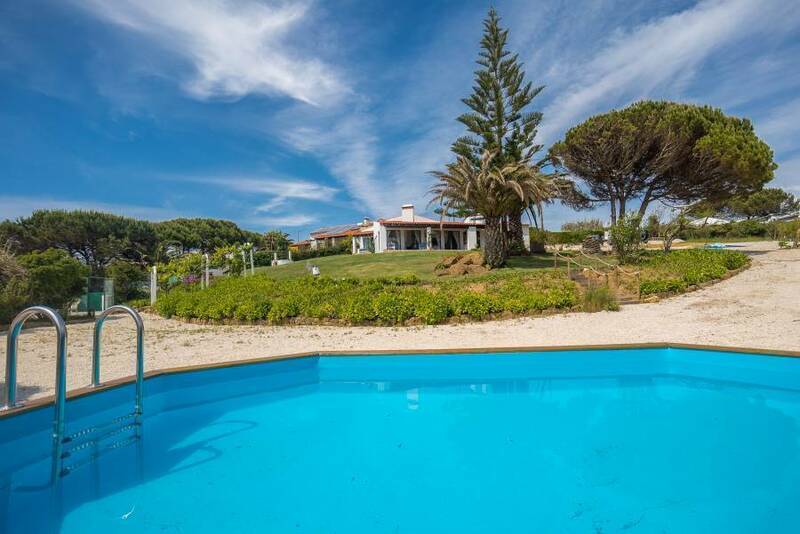 You’ll find an interesting array of cafés, restaurants, shops, bars, and various attractions all within close walking distance from Ericeira Villa Hostel and Suites. Anything that you need or want is just a few minutes away. 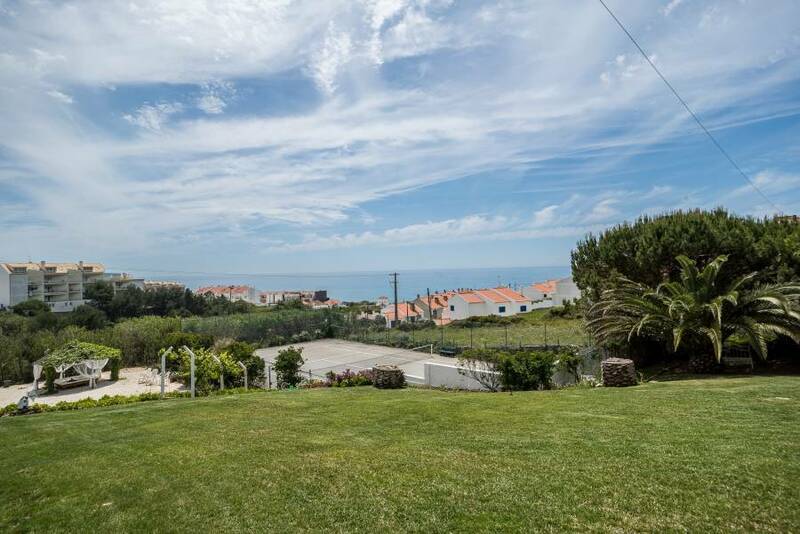 Ericeira is an old fishing community that has evolved into a holiday paradise over the years-- perfect for someone backpacking with friends, someone looking for a great place to surf or a romantic getaway full of sunshine and beautiful sights. Having been chosen by the WSR to be one of the World Surfing Reserves, there are over 13 beaches that are perfect not only to catch waves but also to soak in the sun; the best of both worlds. 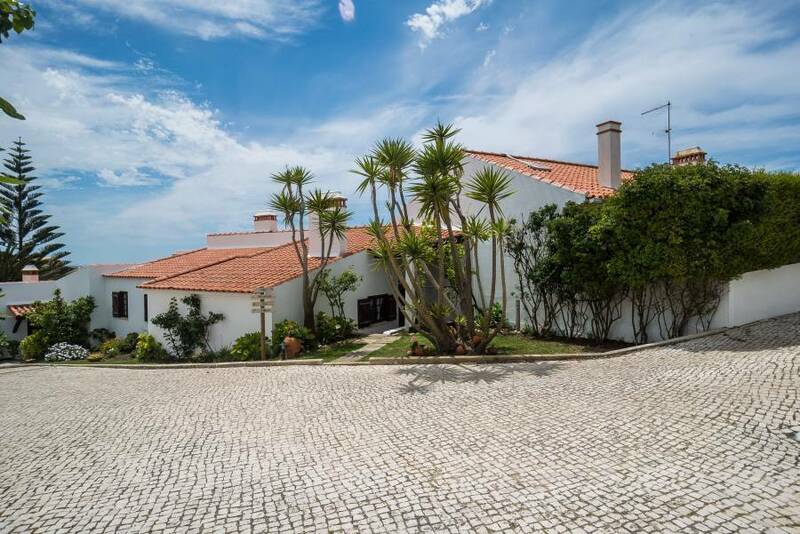 With tens of restaurants and bars, always close to the beach, you can have fresh fish and then experience the active nightlife of the villa, and even go to the oldest club in Portugal that has been open for over 50 years. Or you can have a cup of tea or a beer and relax while you watch the sun go down over. During the summer, Ericeira is a magnet for turism, the streets riddled with people from all over the world-- taking pictures of local art and architecture, filling the wonderful restaurants and bars, enjoying the music and the vibe. From a wall with hundreds of tiles but one, just one, turned upside down (which often turns into a 'find the tile' challenge) to the old little classical houses to wonderful ice cream parlors, there's something in Ericeira for everyone. Come enjoy a little piece of heaven and recharge your batteries at one of the most beautiful homely places on earth. The journey from the airport to the Ericeira Villa Hostel and Suites is about 35 minutes.